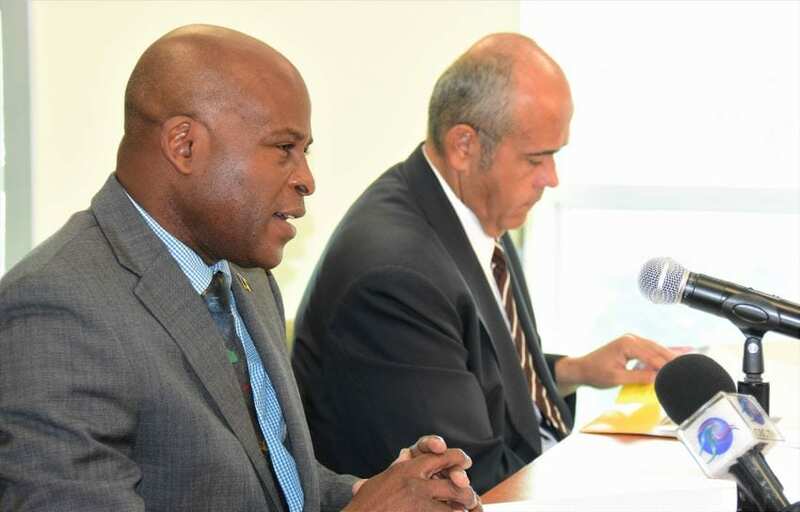 Government is exploring the possibility of establishing a Protective Service Commission (PSC) as it seeks to cater to the specific needs of such services across the island. 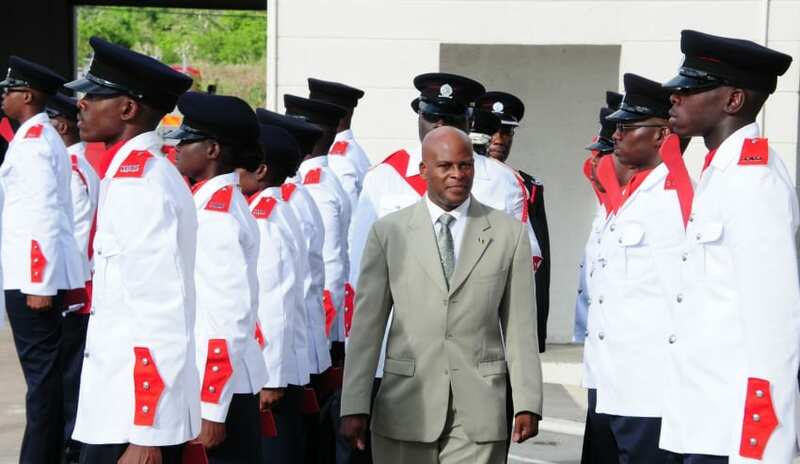 Minister of Home Affairs, Edmund Hinkson, said the concept of the new Commission was being considered to cover the Royal Barbados Police Force, the Barbados Prison Service, the Barbados Fire Service and the Customs and Immigration Departments. 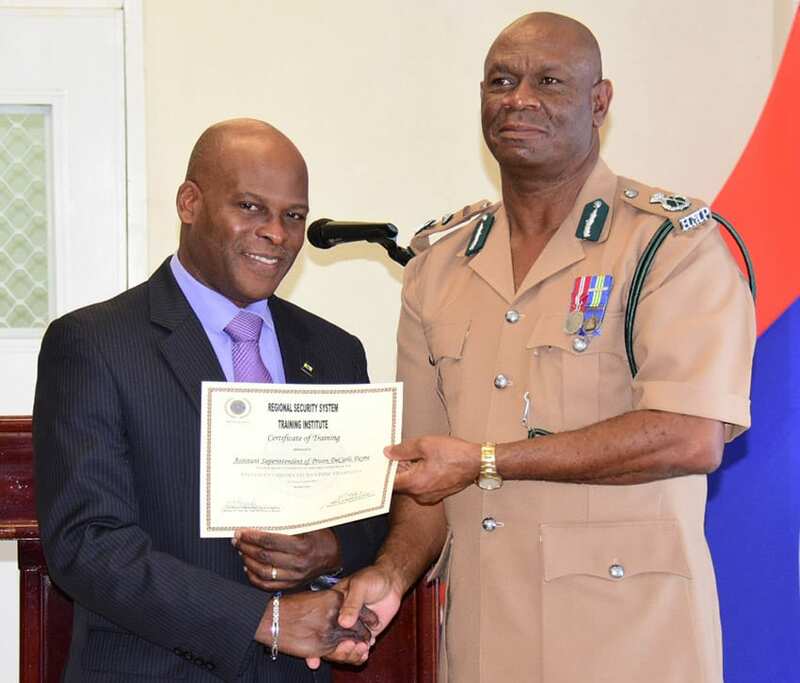 He made this disclosure during the Barbados Fire Academy’s inaugural passing out parade at its Arch Hall, St. Thomas base recently. 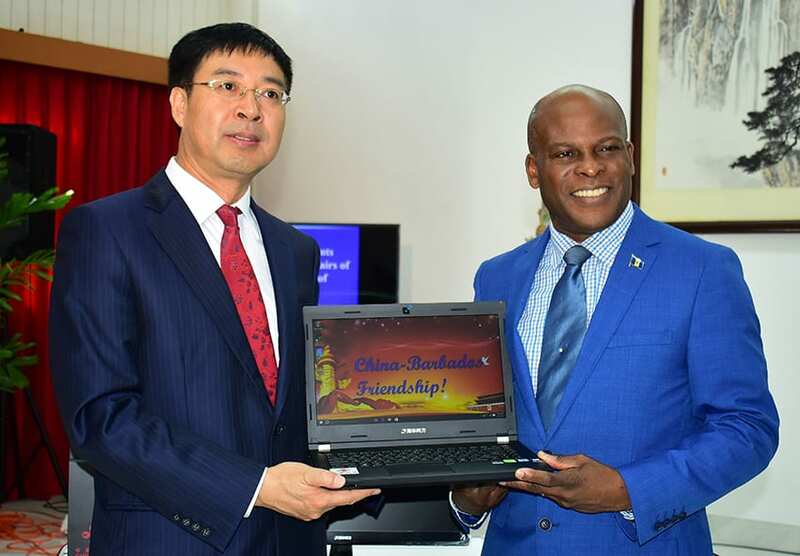 The Minister used the example of the Barbados Fire Service which he said was in need of legislative reform as there were no revisions to the Act to modernise it and bring it in line with current practices in the discipline since it was established in 1961. 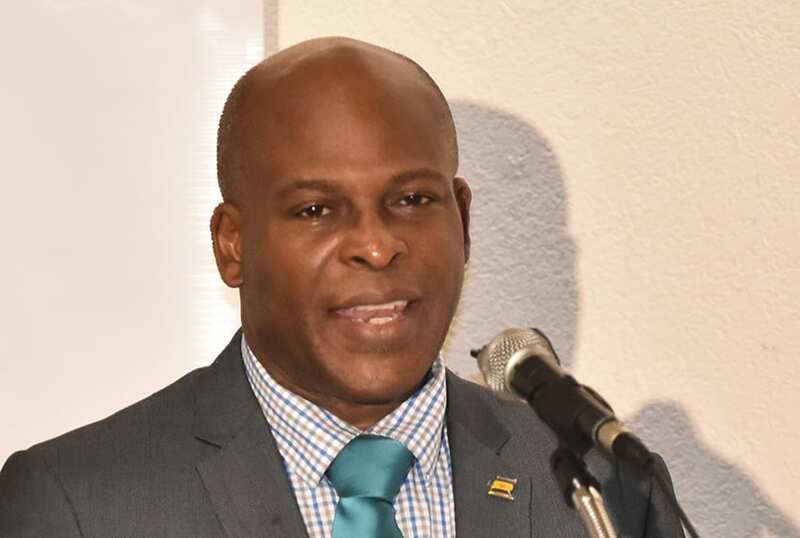 He added that there were also concerns that the rules and regulations of the Public Service Act, under which the BFS falls under, do not adequately cater to the organisation’s specific needs. 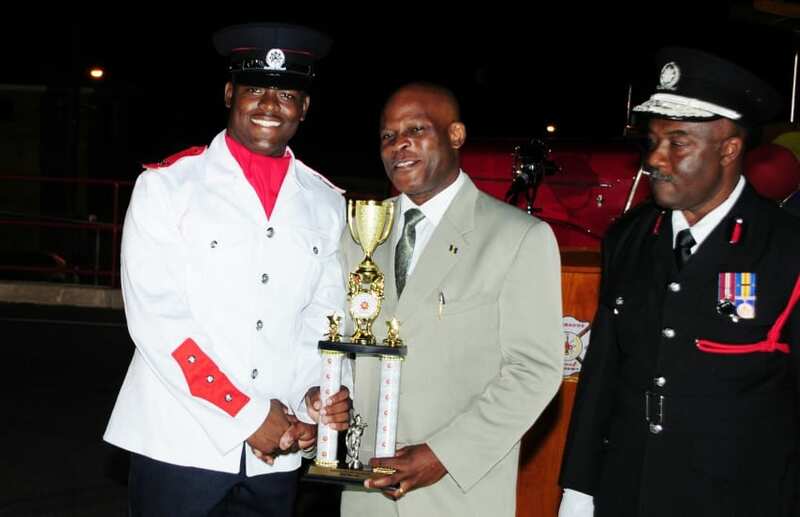 “I am aware that the management of the service over the last three years has proposed legislative amendments, which, if enacted and proclaimed, would empower it to evolve into a comprehensive fire management and rescue operation, which will ultimately be more responsive to the demands of the 21st century in which we live,” Mr. Hinkson pointed out. 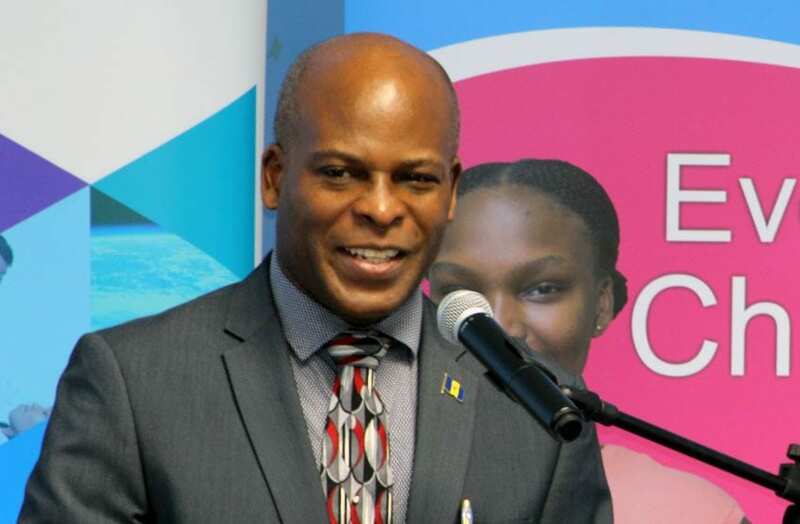 However, he stated that Government was presently considering the establishment of the PSC as part of the reform for the Barbados Fire Service and other protective departments to allow for the smooth operations of the country. 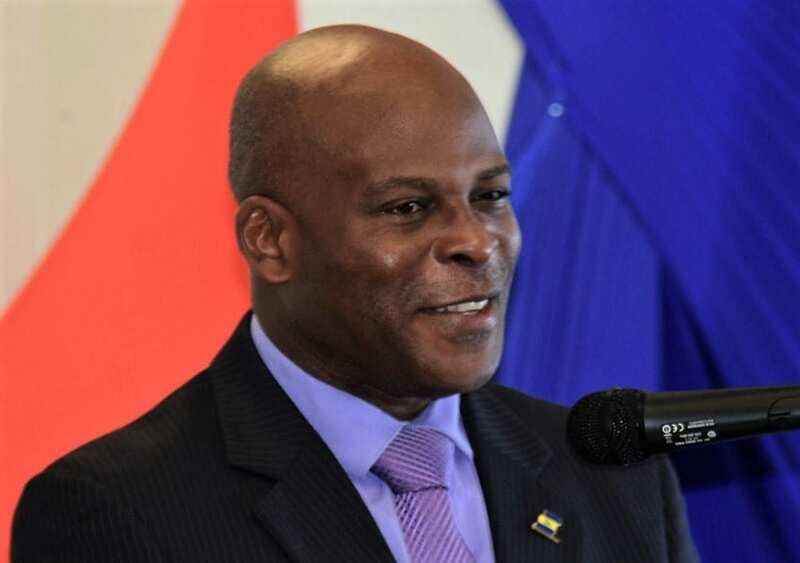 Mr. Hinkson explained that the recommendation for a Protective Service Commission was identified in the 1998 Barbados Constitutional Report by the Sir Henry Forde Commission which looked into the constitutional reform of Barbados in 1998. 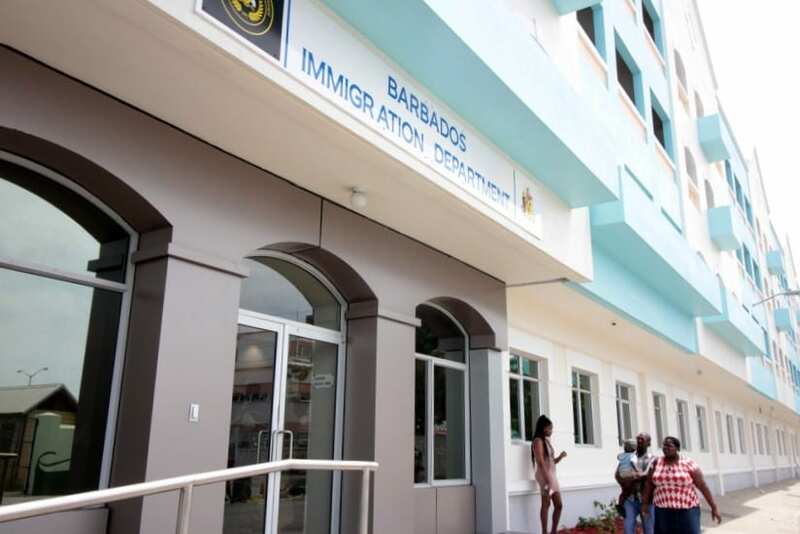 That report, the Minister said, recommended the establishment of a separate Commission to cater to border security and border protection agencies and the internal security of citizens. 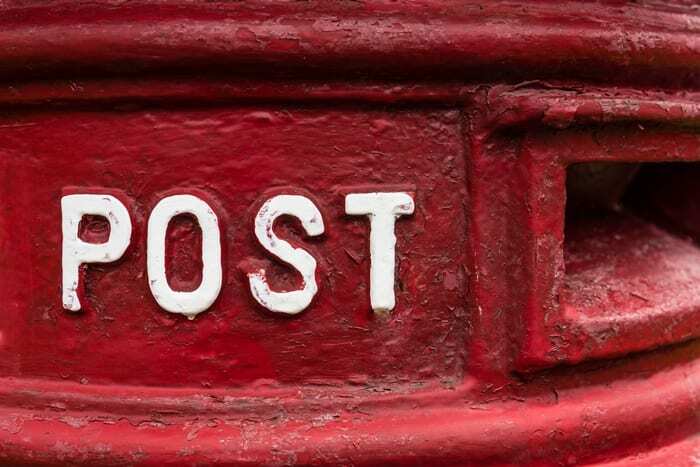 He added that it was recognised that such departments were “peculiar in nature” and possibly required a full-time Protective Services Commission rather than part-time as currently exists. Mr. Hinkson further noted that if the recommendations laid out in the Sir Henry Forde Commission were followed, those operating under such, would still be given Constitutional protection. “We will be looking at that proposal in the Constitutional Reform of the Henry Forde Commission and look to see how we can bring that in because we recognise that the departments are peculiar in nature and the all-encompassing Public Service Commission may have outlived its purpose,” he said. The Minister said the leaders from the identified agencies had an inaugural meeting to discuss and engage in consultations towards the establishment of the Protective Services Commission. 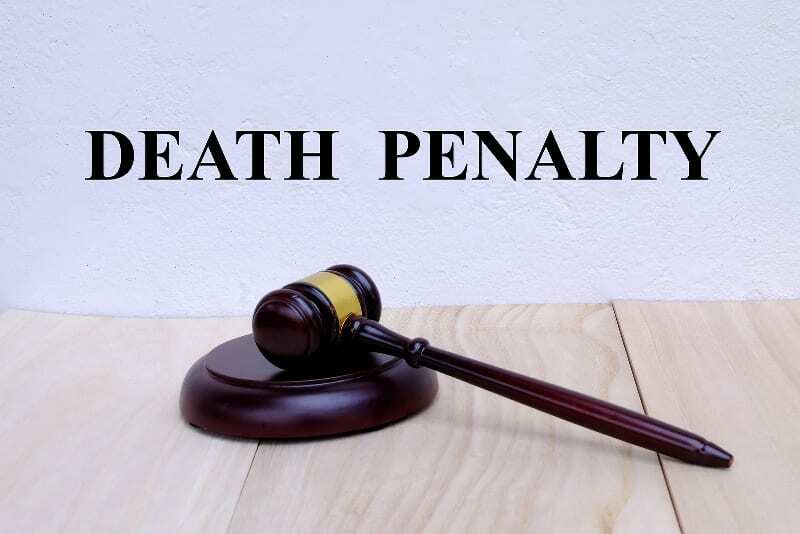 “We will certainly consult with you and with other stakeholders on this proposal before finalising this intended reform,” he stated.